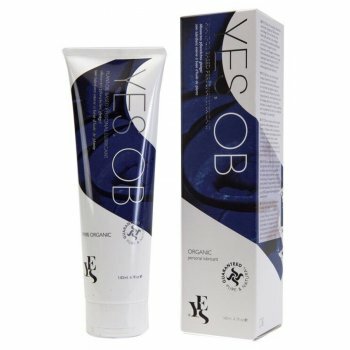 Organic intimate lubricant from Yes. This is the world's first and only certified organic range of intimacy products, designed for your satisfaction. Oil based and water based intimate lubricant.